A lot of issues might seem more pressing. But functional democratic policies that give power to grassroots members to decide how we work together are the foundation that makes effective action possible. 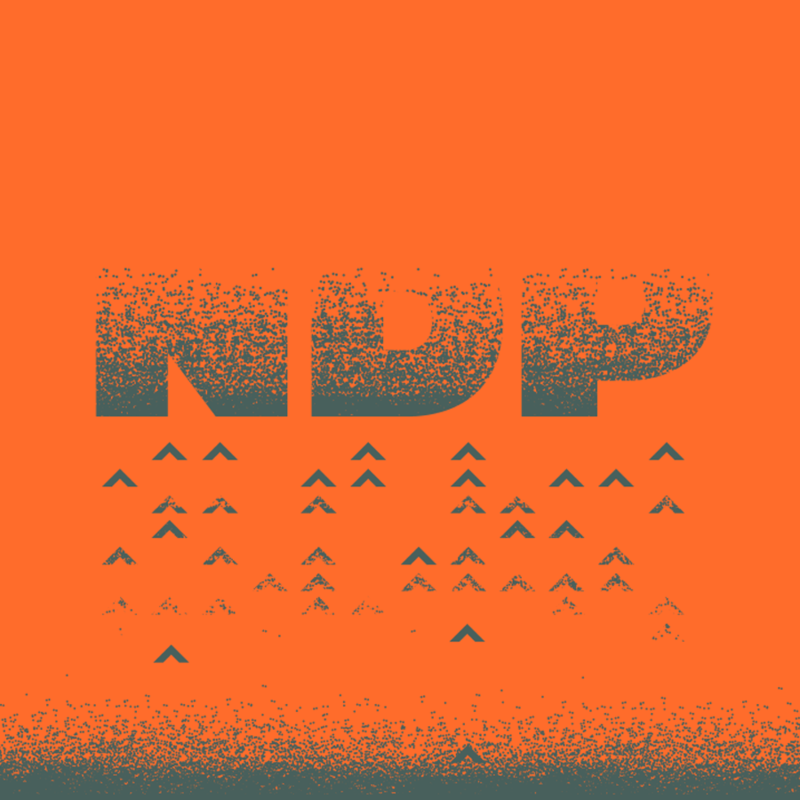 As such, Courage has prioritized working for crucial reforms to the NDP constitution that would give more decisionmaking power to members – and make it more difficult for the party to override the democratic will of the members. If the NDP is going to achieve social justice, economic equality and ecological sustainability, we need to put democracy back into the centre of the party! (4) Allowing progressive grassroots movements outside the Party to interact with the NDP in more meaningful and impactful ways. In pursuit of this vision, we intend to present the resolutions below for a vote in the upcoming February Convention. (3) The Party leadership is obligated to survey members annually to get feedback and to help set the Party’s agenda between Conventions more democratically. Courage has been working on these resolutions internally for several months. However, we see them as something that anyone invested in moving the NDP leftward can benefit from. As such, we welcome any suggestion that would improve them. In the end, our hope is that all efforts pursuing internal democracy would be united to one. If you’d like to help pass these resolutions, email info@couragecoalition.ca. (vii) ensuring that Party members have access to the names and emails of all members of Federal Council, and that the Policy Manual is available to the public, at all times. (a) The candidate resigns of their own accord. (b) The candidate violates civil or criminal laws, or Elections Canada’s regulations, in such a way that would prevent them from continuing as a candidate. (c) Council resolves, after hearing from the candidate, that the candidate has committed acts or made statements in violation of the Party’s Constitution or core values. (1) Members shall be surveyed annually for their views regarding Party direction. (2) Questions to the survey endorsed by five or more Electoral District Association Presidents must be added to the annual survey. (3) Survey responses shall be summarized in a report within a reasonable timeframe and shared with all members. (4) It is the responsibility of the President to ensure the obligations of this clause are fulfilled.